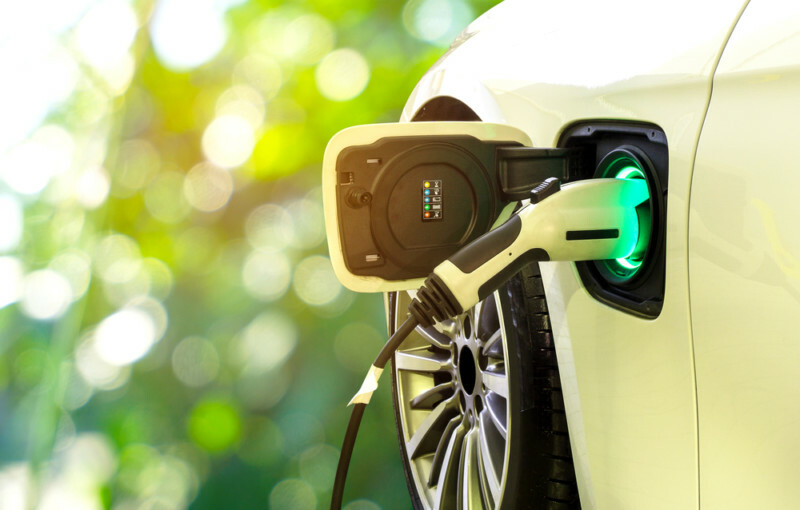 The NSW Government has announced its Electric and Hybrid Vehicle Plan, which aims to facilitate the ongoing transition towards cleaner transport options. Under this plan, the government will invest millions in fast charging points for electric vehicles, trial electric bus services and commit to more electric and hybrid government vehicles. 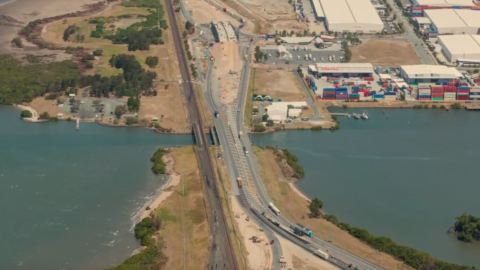 The plan was announced by NSW Minister for Transport and Infrastructure, Andrew Constance, and Minister for Roads, Maritime and Freight, Melinda Pavey. It includes a $3 million co-investment in fast charging points for electric and hybrid vehicles on major regional corridors, and $2 million for new charging points in commuter car parks. “That’s why we’re planning fast charging points for major regional corridors including the Newell, Great Western, New England, Pacific and Princes Highways and the Hume Motorway. The NSW Government has committed to a minimum ten per cent of new government fleet vehicles being electric or hybrid from 2020. “This means NSW will have one of the largest fleets of electric and hybrid vehicles in Australia,” Ms Pavey said. A significant part of the plan is the development of electric bus services, with a number of trials to begin shortly, led by the private bus industry and government, including a new market sounding. The Electric and Hybrid Vehicle plan has been welcomed by the Australian Logistics Council (ALC). ALC CEO, Kirk Coningham, said, “If freight logistics operators are going to make the switch to electric vehicles, they must have confidence they will be able to charge those vehicles when and where they need to. 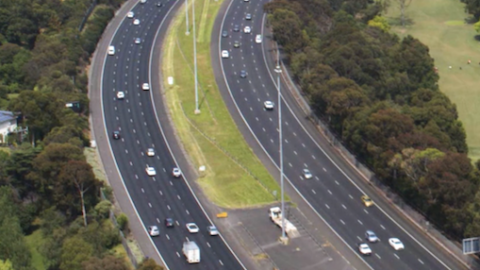 The NSW Government has also released a five-year plan for connected and automated vehicles (CAVs). “Vehicles in the future will not only be electric but automated, so we need to jointly consider these technological advances that will deliver safer, more accessible and convenient transport options,” Mrs Pavey said. Mr Coningham said the ALC has noted this plan, but emphasises protocol and cooperation to ensure the technology is rolled out safely. 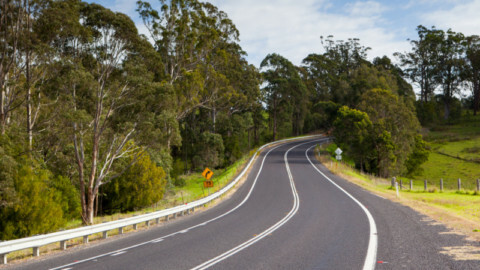 “As the plan makes clear, governments need to act now to establish the right regulatory frameworks to allow CAVs to operate safely on Australian roads,” he said. 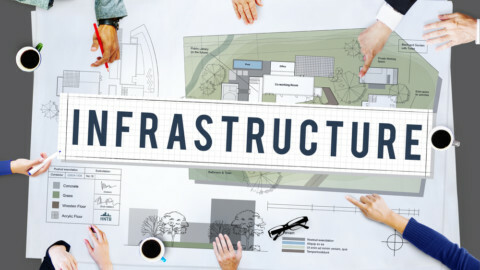 “Above all, it will be imperative for NSW to ensure it works cooperatively with other jurisdictions and the Commonwealth as both these plans are rolled out, so that cross-border regulatory inconsistencies do not impede national supply chain efficiency.